One of the great privileges in having our school as a ministry of Covenant Presbyterian Church is the chance to connect church families and school families through fun events. 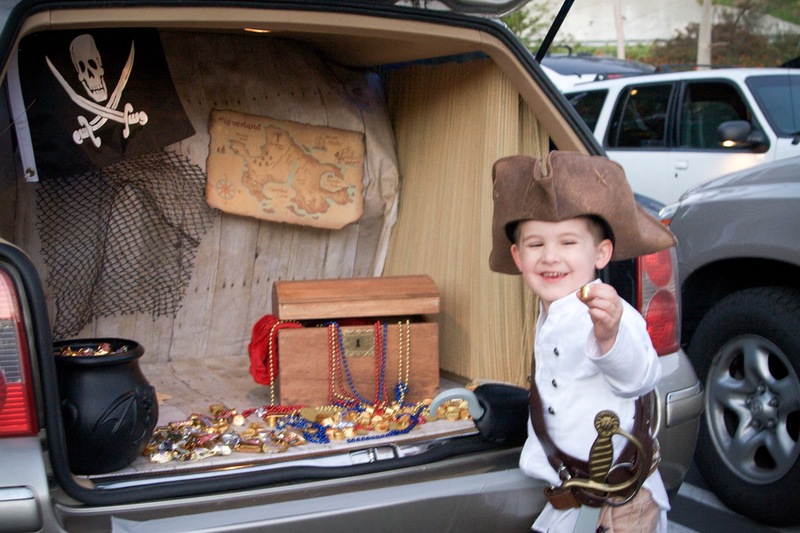 This October, Covenant Presbyterian Church is hosting a special free event – Trunk or Treat! After enjoying some pizza, the kids will walk from car-to-car to admire the decorations and to collect a treat! Please bring plenty of candy or wrapped snacks to hand out to all the ‘trunkers.’ Kids may dress in non-scary, kid-friendly costumes. Prizes for most creative trunks and most creative, humorous, or best use of pumpkins will be given. There will be games, food, opportunity drawings*, and candy, of course! If you want to participate by opening up YOUR trunk, please park in the gated playground area at 5pm and begin decorating! You! Your family, your friends – all are invited.